The local councillor says this development is “a positive step forwards” and that “by opening up the area, it will change the look and feel of our town comparatively”. As reported back in October, Isle of Wight ferry company, Red Funnel, recently purchased the Well Road Car Park in East Cowes (adjacent to King’s Square and Waitrose). 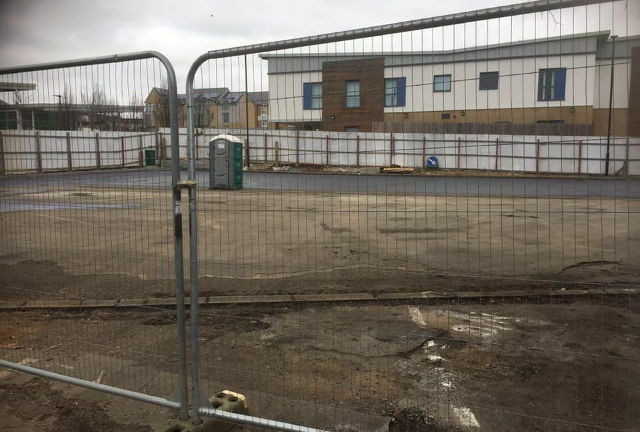 Isle of Wight councillor for East Cowes, Cllr Karl Love, reports that work is now well underway in reinstating the car park for use by residents and visitors to the town. “Red Funnel agreed to place two electricity sockets in the area for community use and this brings power into King’s Square enabling events, exhibitions and bands to perform and bring improved community use of the square. 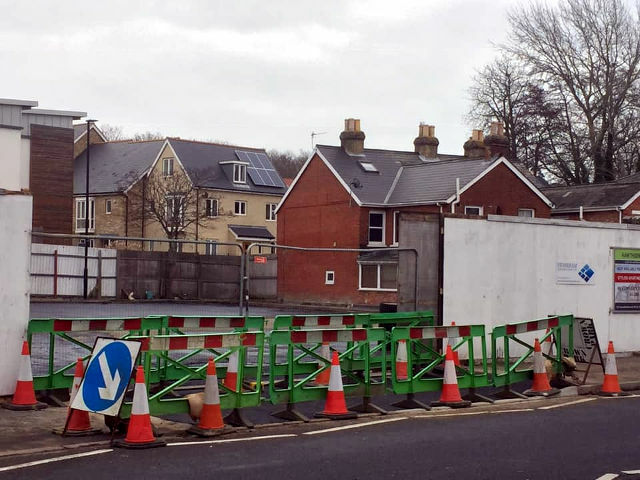 2 Comments on "Work to reinstate town car park well underway, says councillor"